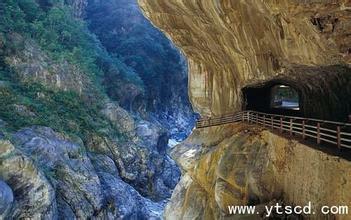 Original meaning of 厂 refers to a simplest shelter formed naturally under a cliff. Please remember 厂's original meaning. We will see many other Chinese characters, which contains 厂, are related to this original meaning of 厂. 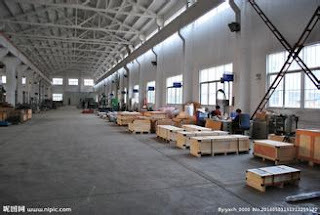 And as people no longer lived inside a cave, 厂 is eventually borrowed to mean buildings which are specious with simple structure for workers to work inside, like those workshops of a factory. Of course modern factories can have very complicated workshops now.